View and download the full program. Jikishoan is a growing community of people studying and practising Soto Zen Buddhism under the guidance of Zen Master Ekai Korematsu Osho. 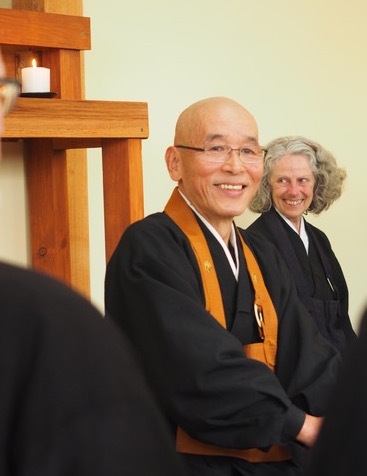 Ekai Osho is the Abbot of Jikishoan Zen Buddhist Community and the principal teacher of all courses and workshops. He has practised and taught Zen Buddhism in Japan, the USA and India for over 30 years, and in Australia since 1999. 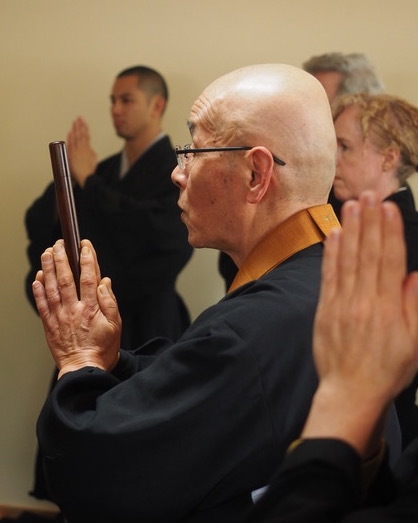 Jikishoan runs a range of programs throughout the year, which are conducted in the spirit of Bendoho – the original way of practice as prescribed by Dogen Zenji in the 13th Century. Jikishoan is located in Melbourne, Australia. Newcomers with an interest in Zen meditation and practice in daily life are always welcome.